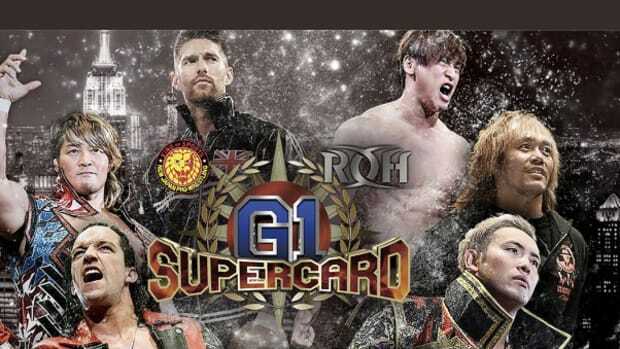 Ring of Honor and New Japan Pro Wrestling present G1 Supercard live from the world famous Madison Square Garden in New York, NY. The show is headlined by duel main event of IWGP Heavyweight Champion Jay White vs. Kazuchika Okada. 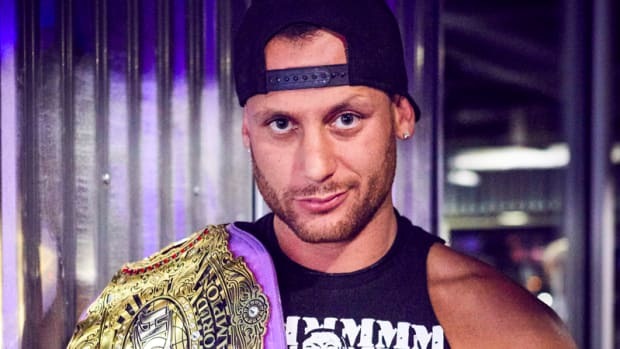 The other main event features the Ring of Honor World Champion Jay Lethal vs. Marty Scrull vs. Matt Taven in a ladder match. From top to bottom this is shaping up to be one of the best wrestling cards on US sole in the last decade. 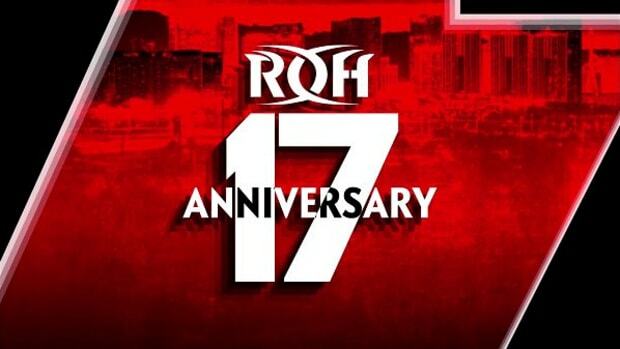 Ring of Honor with many fresh new faces have put on tremendous shows this year, while also showcasing their new talent. 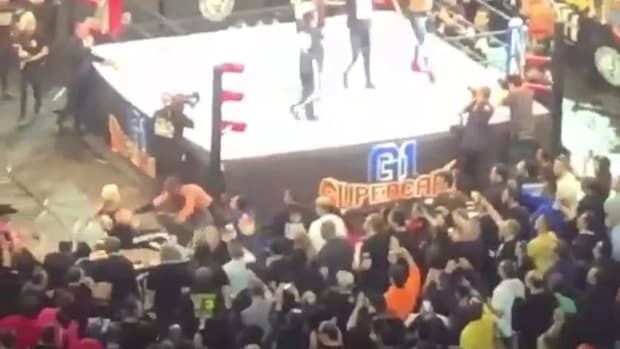 NJPW continued the rebuild of the face of their company in Kazuchika Okada who won the New Japan Cup Tournament to have the title shot at MSG. The rest of the card from top to bottom is a star-studded line up that no dought will deliver on all levels. Hiroshi Tanahashi vs. RevPro British Heavyweight Champion Zack Sabre Jr.
You can watch this show on ROH’s Honor Club, NJPW World, Fite.tv, Direct TV, ATT, and other Pay Per Veiw Outlets. 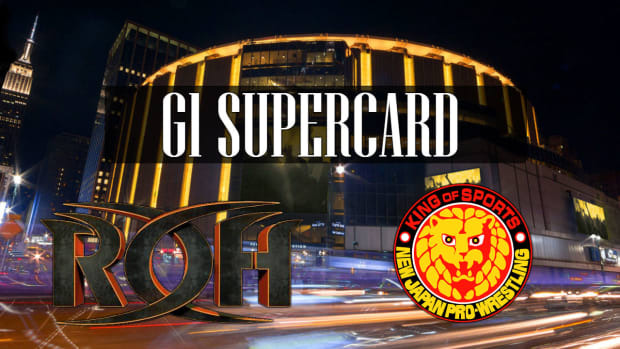 Our own Thomas Fenton (@Thomasfentonwnw ) will be live from New York all weekend covering the festivites involving the G1 Supercard events as well as the Honor Fan Festival.